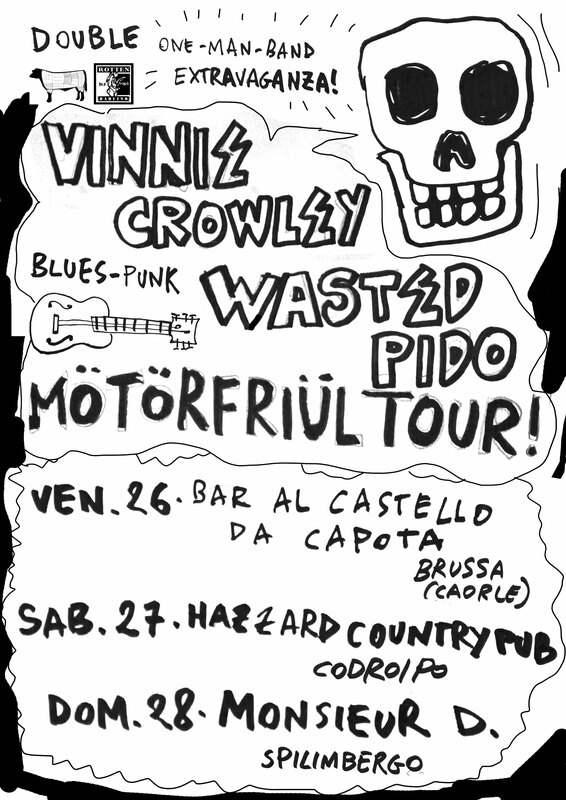 MOTORFRIULTOUR with Vinnie Crowley | WASTED ! This entry was posted in artworks, live. Bookmark the permalink.